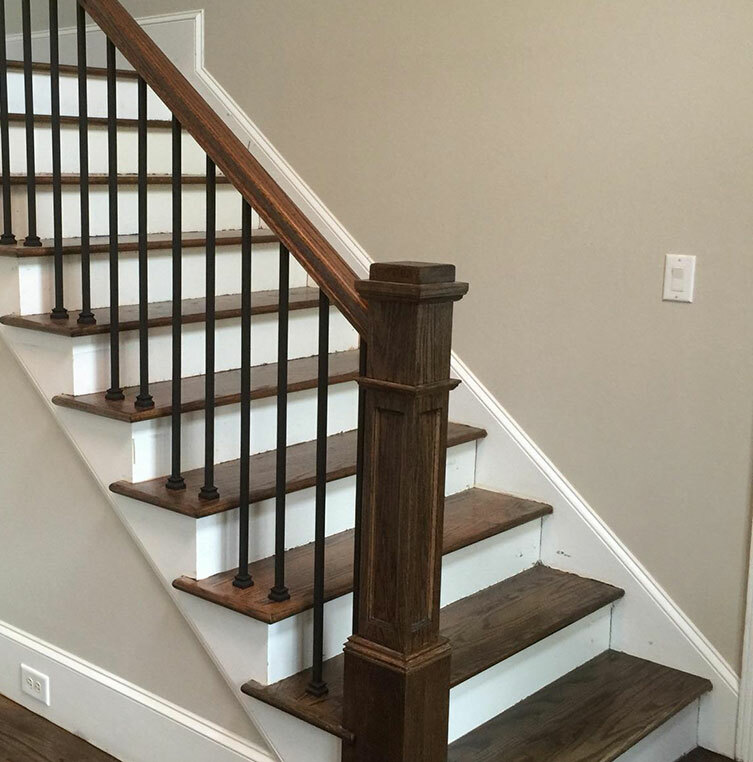 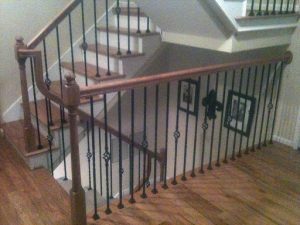 Since 2003, Stair Solution has worked with homeowners, builders, and contractors to enhance homes and commercial structures all over Atlanta. 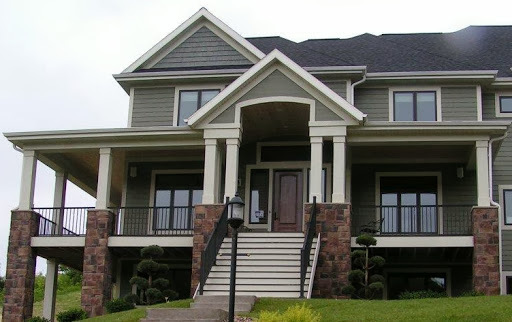 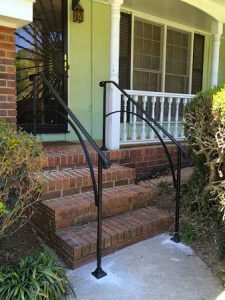 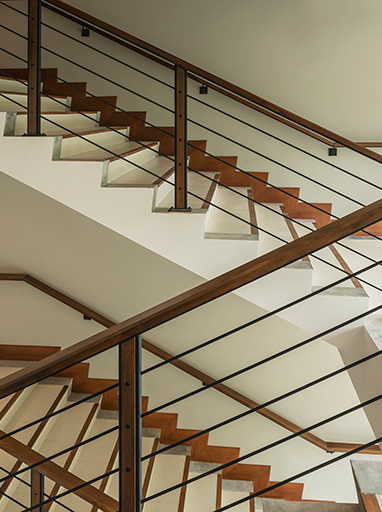 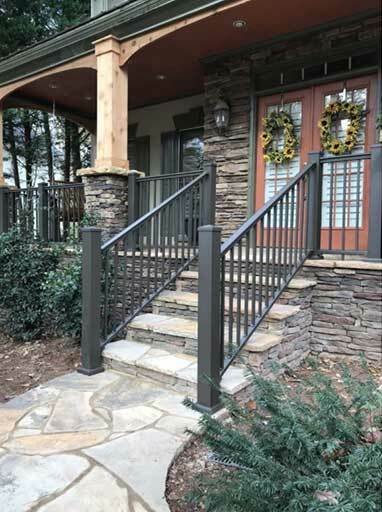 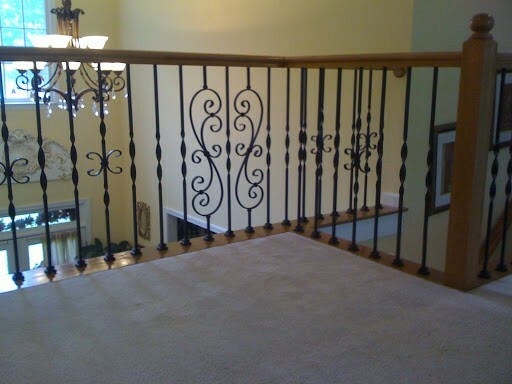 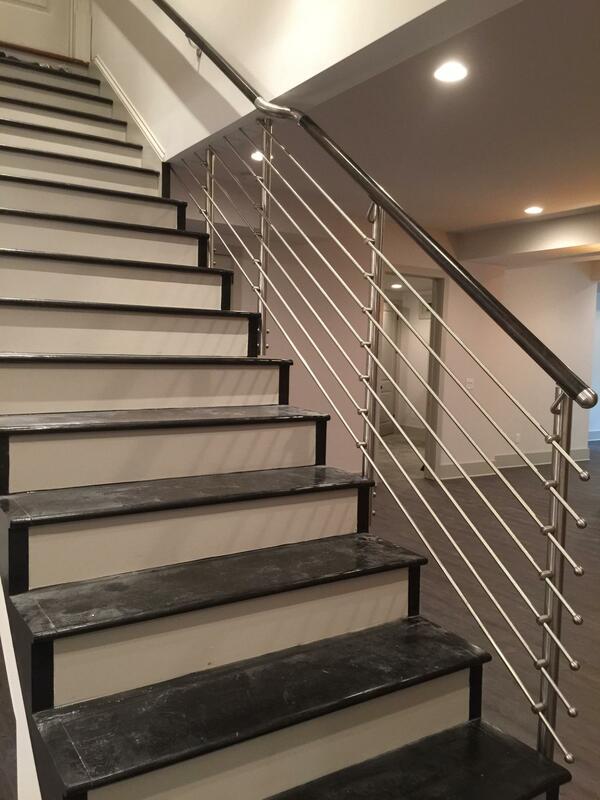 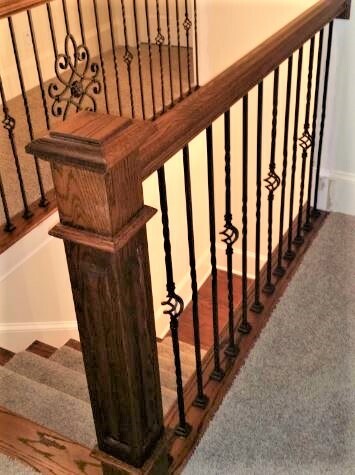 As experts in both residential and commercial construction, we are proud to be the only railing and stair company in the Southeast capable of servicing both industries. 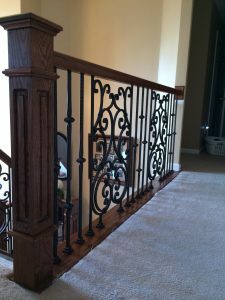 Don’t take our word for it, see what our customers are saying! 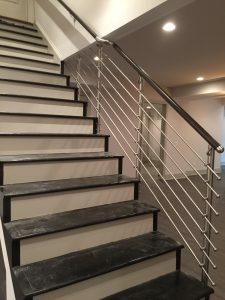 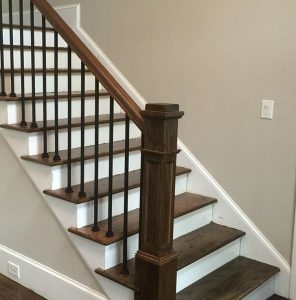 Since 2003 Stair Solution has partnered with local builders, General Contractors, and the Greater Atlanta Home Builders Association for new construction in both the residential and commercial arenas. 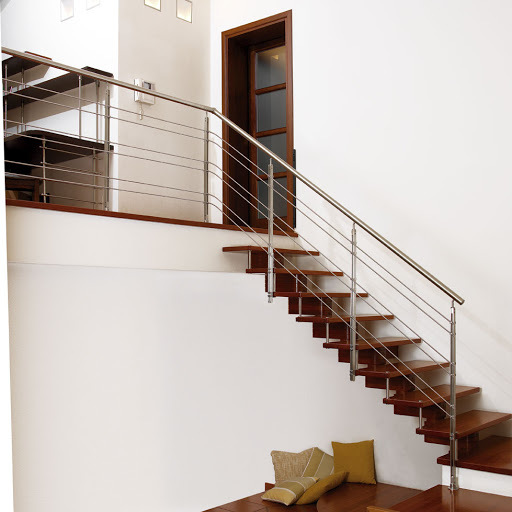 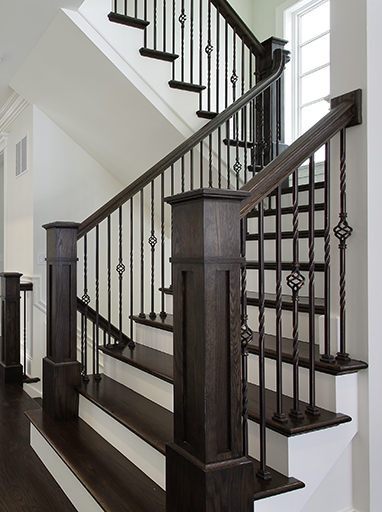 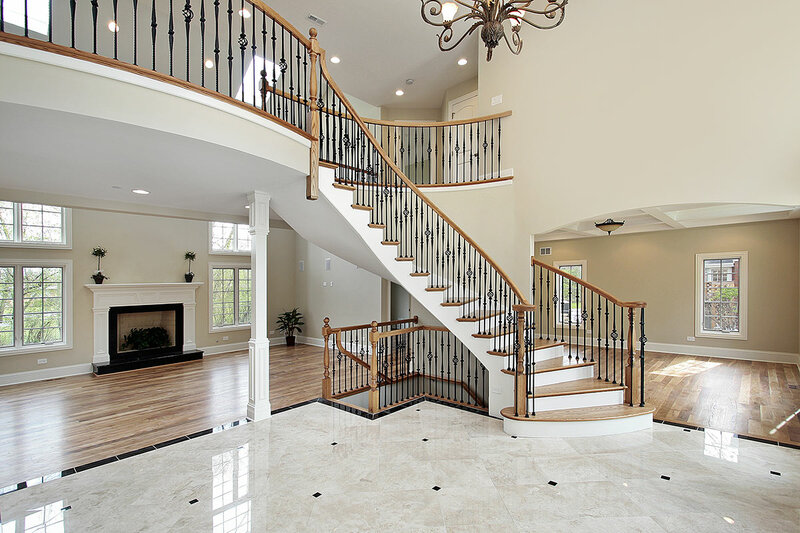 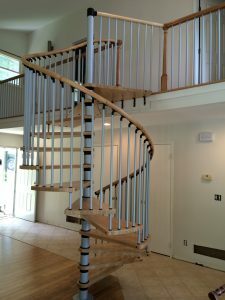 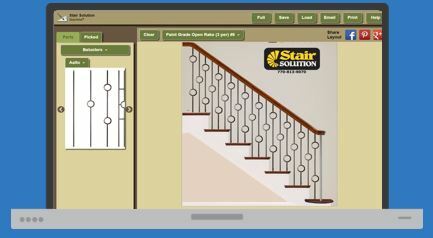 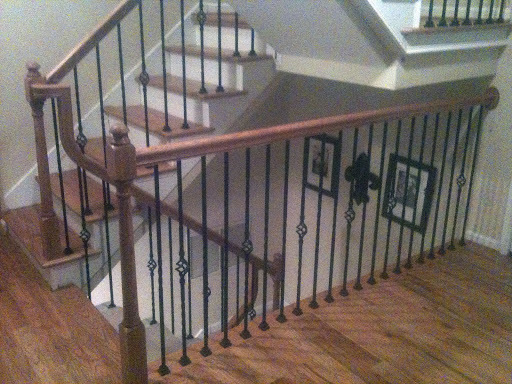 We also have the Southeast’s largest staircase and stair parts showroom as well as a robust online store. 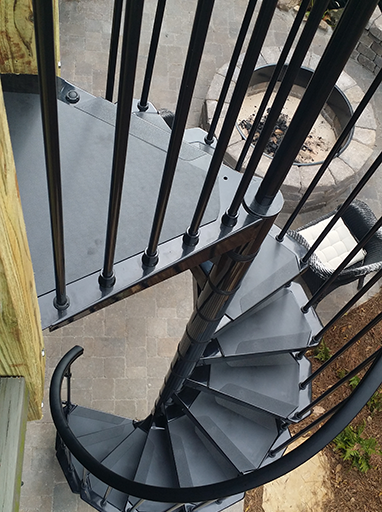 We take pride in our ongoing relationships with our friends in the industry. 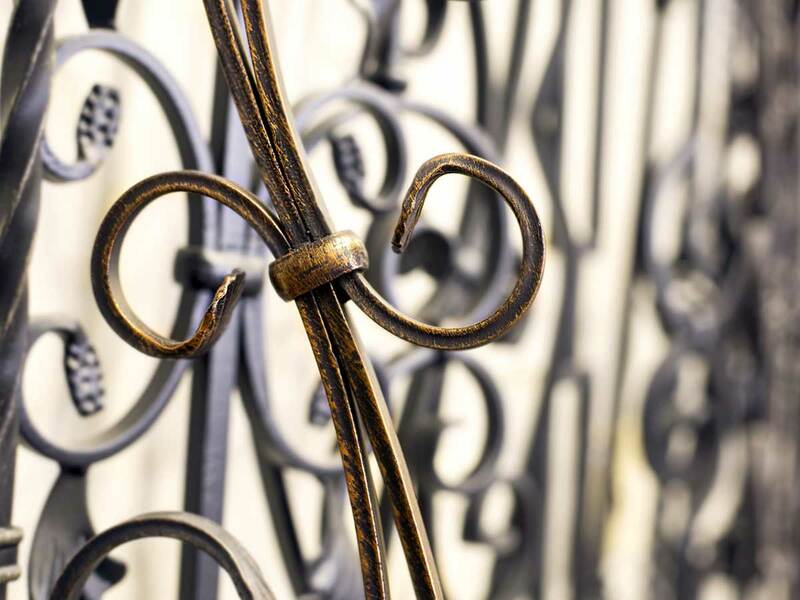 We are actively looking to create new partnerships with companies all over the Southeast.  If you are a builder or GC and would like to learn more, just touch or click below. 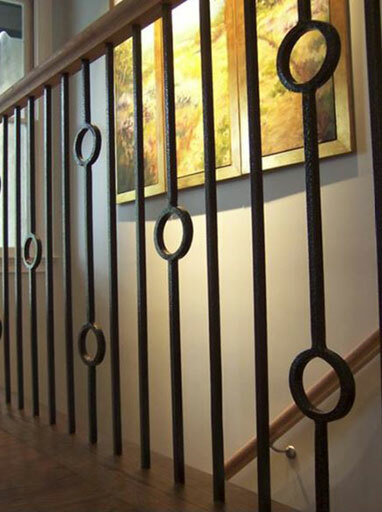 Break the mold and make a statement with our wide selection of modern railing systems and staircases by Indital USA, Arke, Rintal Prima, Rintal Loft, and Rintal Linea, and many more.